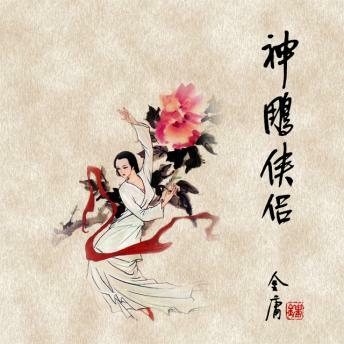 In the late Southern Song dynasty, Yang Guo, the son of Yang Kang, is sent to Quanzhen Sect to learn martial arts by Guo Jing. Yang Guo is unable to bear with the ill treatment and bullies there and flees from Quanzhen Sect. He ventures into the nearby ancient tomb and becomes an apprentice of Xiaolongnü. They live together in the ancient tomb for many years. During this time they develop a romance. Then, Xiaolongnü’s senior Li Mochou breaks into the ancient tomb. The couple has to leave the ancient tomb. Xiaolongnü mistakes Yang Guo for being unfaithful and walks out angrily. Yang Guo searches for her everywhere. On the top of Mount Hua, he meets master Hong Qigong and Ouyang Feng, who are fighting on the summit and finally perished together.